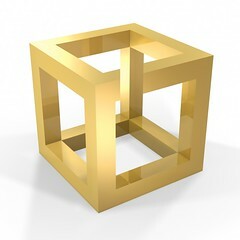 This entry was posted in Cool Stuff on the Web, Mind and Cognition, Negotiation and Settlement, Optical Illusions. Bookmark the permalink. I have often thought the tension between claiming versus creating value might usefully be thought of as type of cognitive illusion.